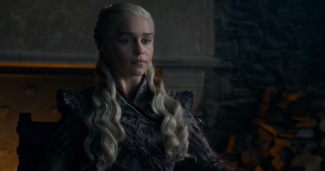 Last night, Game of Thrones returned to HBO with its final season's first episode and it also returned with a new opening sequence. 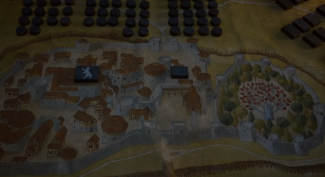 Instead of the usual birds-eye-view of Westeros featured in the opening of previous seasons, the new opening takes us inside important locations such as the Red Keep and Winterfell. The new opening also gives a spectacular look at the Iron Throne in King's Landing. Despite the changes, it still features the same awesome classic Game of Thrones theme by Ramin Djawadi. The next Game of Thrones episode will premiere next Sunday on HBO.